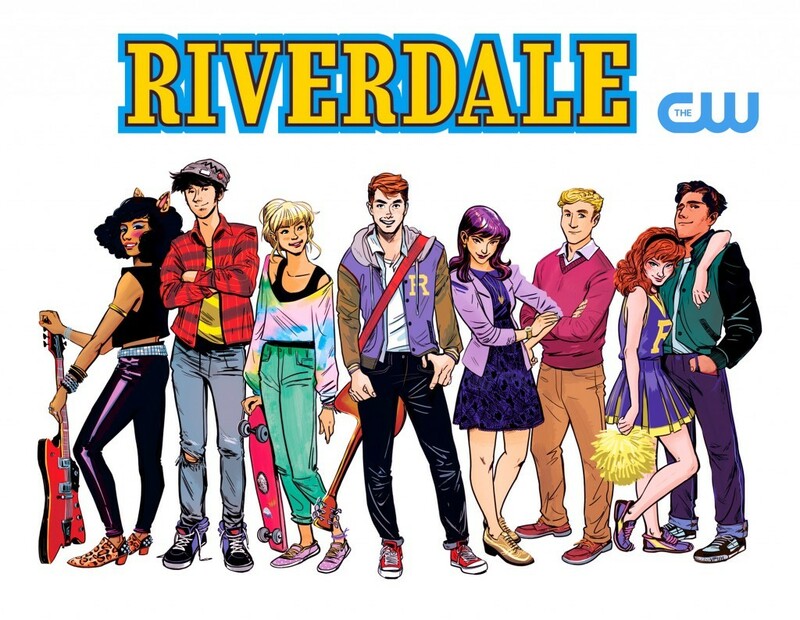 Looks like The CW is adding another iconic and beloved comic book franchise to their live-action television series resume, as the network and Archie Comics have officially picked up the pilot to the Archie Universe based live-action TV Series “Riverdale“, which will begin filming this spring! In this hour long drama that brings classic characters like Archie Andrews, Jughead Jones, Reggie Mantle, Betty Cooper, and Veronica Lodge to life on the small screen, Riverdale is being described as a “bold and subversive take” on the Archie Comics universe, exploring the gang and community as well as the origins of the small-town and its hidden dark secrets. 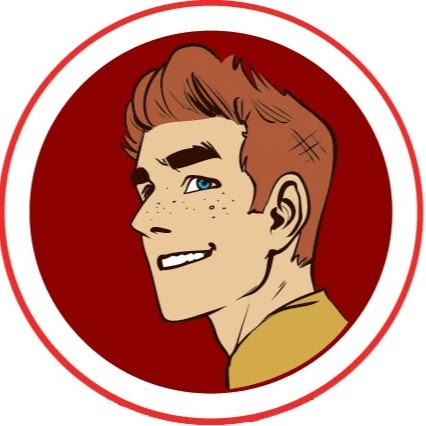 The pilot will be written by Archie Comics Chief Creative Officer Roberto Aguirre-Sacasa, with Warner Brothers Studios and Berlanti Productions producing the show. 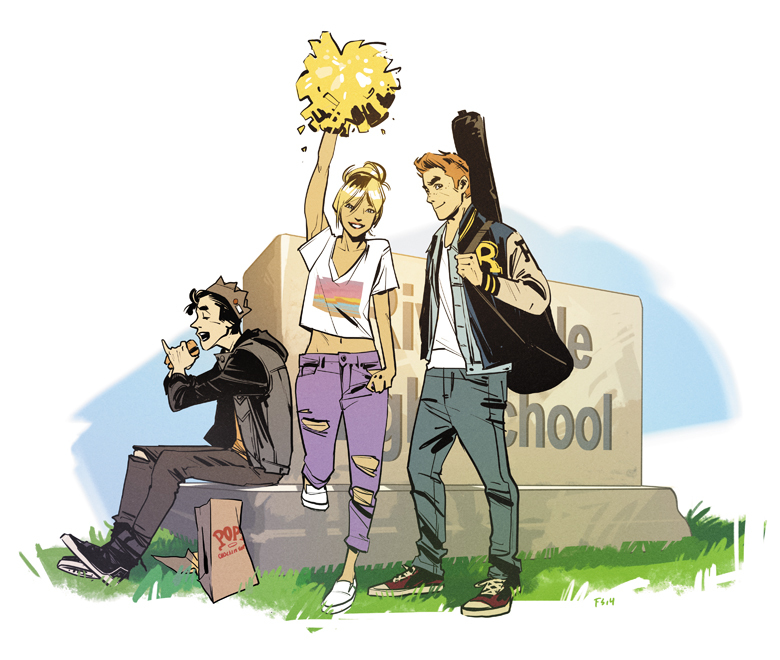 Riverdale will also introduce live-action versions of Josie and the Pussycats, as well as the popular gay character Kevin Keller. 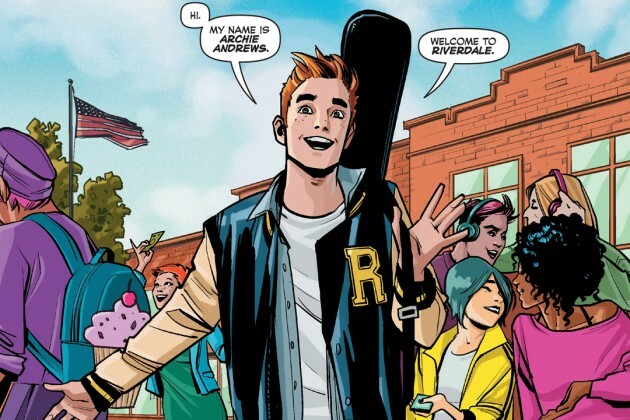 No release date has been set for “Riverdale”, but expect it to be announced sometime with 2016, which marks the 75th anniversary of Archie’s existence! Previous article“Justice League Action” animated series announced and coming to Cartoon Network! Next articlePandemic goes Lovecraft! Time to throw a Tentacle Party!